Mastermind will now have two speakers for each Masterclass. 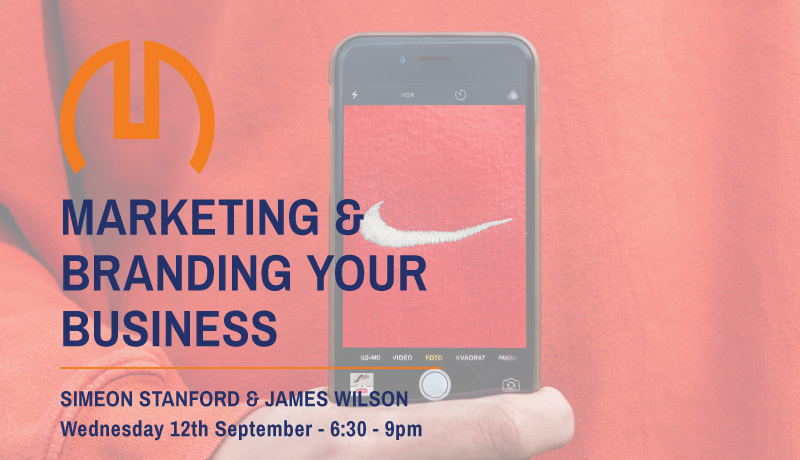 This Masterclass will be based around Marketing & Branding your business with Simeon Stanford (Debunc) and James Wilson (Junior Wolf). Title: Do You Have Your PAWS On Marketing Success? 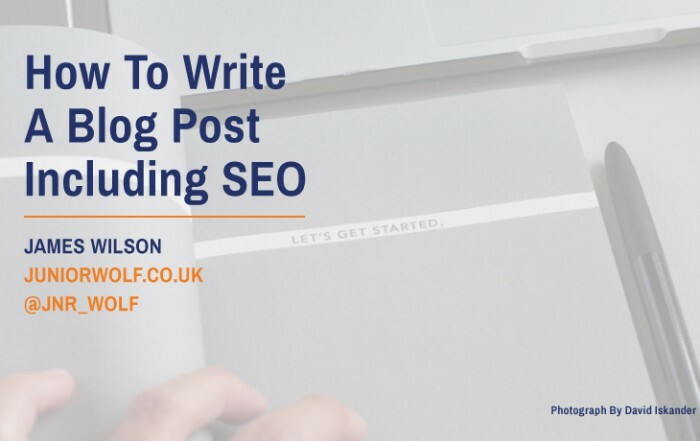 Have you ever wondered what it takes to promote your business well online? Are you tired of hearing highly convoluted riff-raff that makes no sense whatsoever? Worst off, are you frustrated with the exorbitant prices many web agencies charge with mediocre explanations and minimal consideration for what your business does? If this is you, you’ll be happy to know that this isn’t the way it’s gotta be and that an affordable viable solution is peering slightly above sea level, waiting to wet your fingertips! 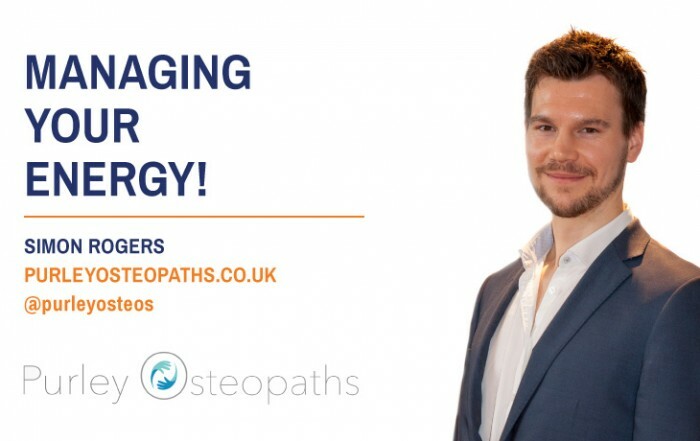 If you are that someone slightly burned by the above who wants to be cooled down… you’ve given yourself a reason to attend this masterclass. 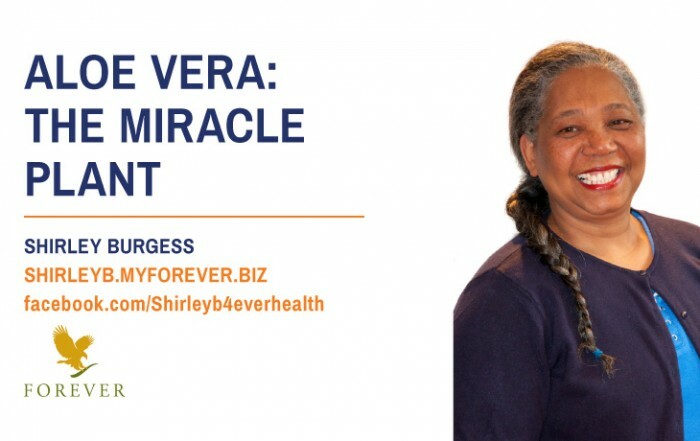 Come join me for a night of online transformational change. It may sound extreme to say but Branding is fast becoming more important than a website. James will take you through a brief history of modern Branding and help you understand the in’s and out’s and what Branding actually is. He will then give tips on how to think about your company and build a brand. Also… how do the big companies brand and why do they spend so much? This will be intense but ultimately rewarding to anyone who feels branding is a bit of a mystery but knows it’s importance.